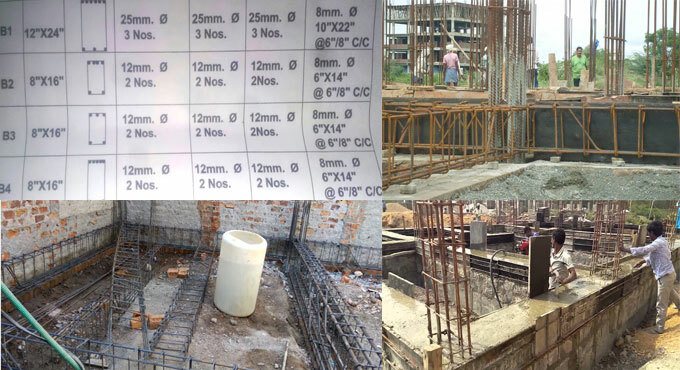 This construction video provides detailed information on the reinforcement & Concreting of Plinth Beam/tie beam/curtain wall/base wall etc. The foundation and plinth are the primary elements to safeguard a building. Beam is placed over the foundation i.e. at plinth level. The beam is built up at ground level. The condensed soil is used to fill the empty space between the foundation and plinth level. Brick or stone masonry is generally developed under the plinth beam. The plinth should be substantial. Now-a-days RCC plinths are mostly casted in various constructions. In RCC frame structure, plinth functions as a tie, as a beam at ground level itself. RCC plinth beams are very useful to resist earthquake easily so they are mostly recommended to develop any building. For boulder-packed foundation in loose soil, RCC plinth is suitable to transmit load perfectly.